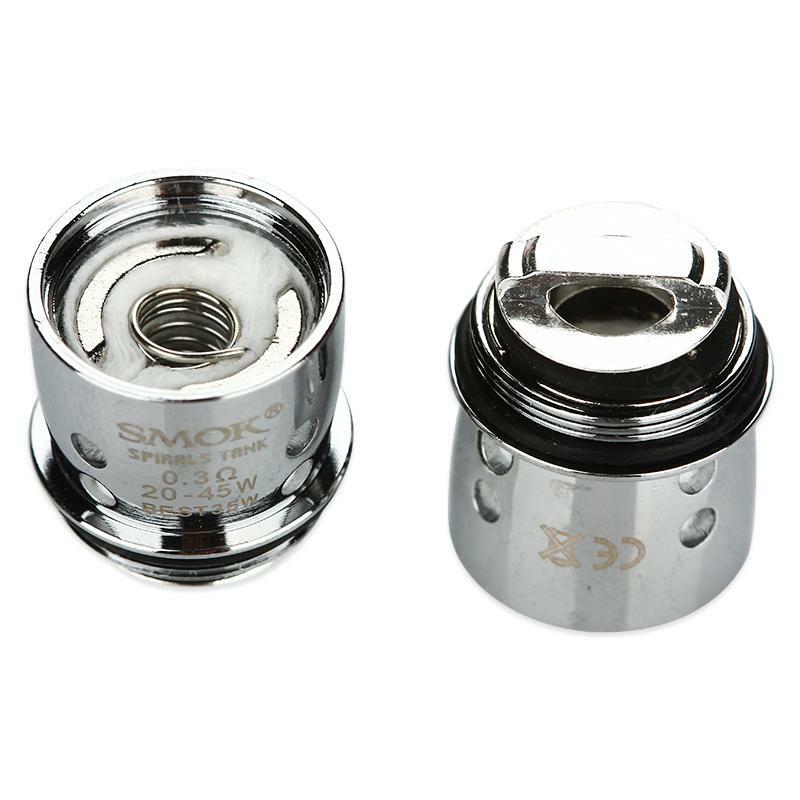 SMOK Spirals coils adopt Japan imported cotton, brand new coil and precise wicking hole. They will deliver deep, rich and pure vaping taste to you. 0.3ohm and 0.6ohm available. 5pcs each pack. 5pcs SMOK Spirals Replacement Coil, adopts Japan imported cotton, brand new coil and precise wicking hole. It will deliver deep, rich and pure vaping taste to you. 5pcs each pack. 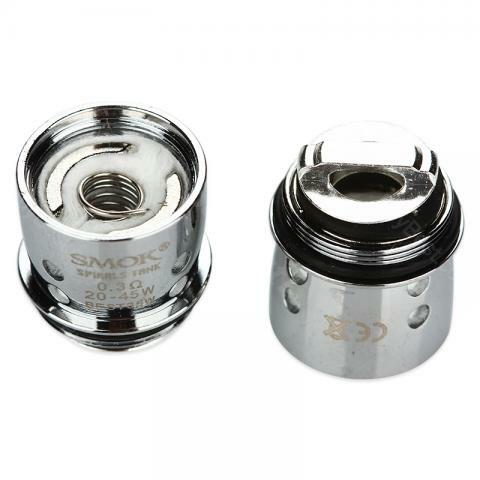 SMOK Spirals Coil is a 5pcs/pack coil. With Resistances of; 1: 0.6ohm Spirals Dual Core; Resistance 2: 0.3ohm Spirals Dual.